As any Chicago work comp attorney is aware, Chicago workers in virtually every type of workplace are exposed to some risks of injury. However, some industries present higher risks of a workplace accident than others. Warehouses, in particular, pose a variety of injury risks to workers. Furthermore, these venues expose workers to risks of fatal injuries. According to the Occupational Safety and Health Administration, the fatal injury rate for the warehousing industry is higher than the national average for all industries. This is especially problematic because of how many people are working in this field. OSHA statistics show that there are over 145,000 people working in more than 7,000 warehouses across the country. In a report devoted to worker safety in warehouses, OSHA listed the most frequently cited hazards in warehousing environments. The top finding on the list was the use of forklifts. 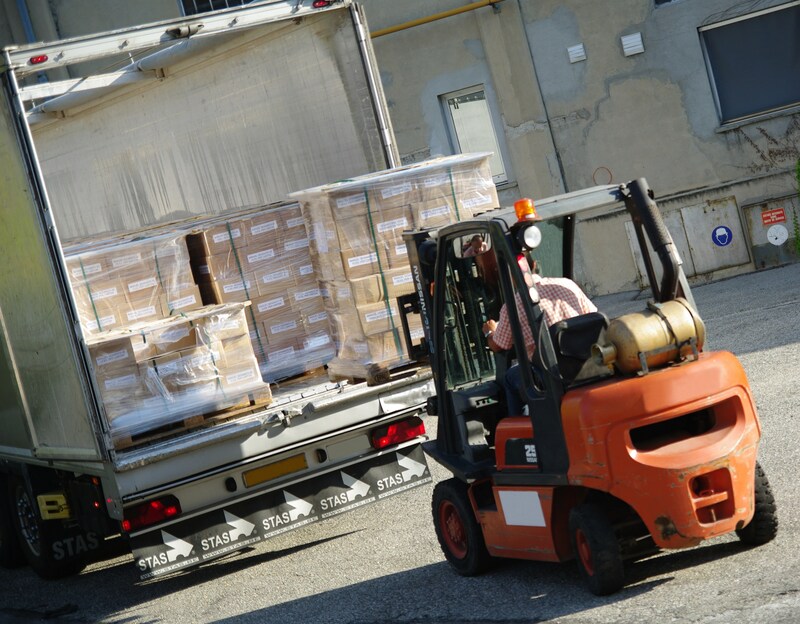 Nearly 100 workers sustain fatal forklift injuries every year. Beyond fatalities, 95,000 workers are injured every year while operating these machines. The specific ways in which forklifts can contribute to a workplace accident are diverse. These are large, heavy, moving machines operated by imperfect people. Lack of caution and awareness among those operating forklifts can be devastating. The same discipline among those working near forklifts may be necessary to avoid accidents. The most common source of fatal forklift-related injuries is the case of the machine turning over. In order to avoid forklift injuries, OSHA provides managers and workers with a set of safety recommendations. While a Chicago work comp attorney might point out that these guidelines will not prevent forklift-related injuries, they may lower their probability. Management must ensure that all workers who will be driving forklifts are properly trained, evaluated and certified. A related recommendation is to prohibit any worker under the age of 18 from operating a forklift. The areas where forklifts will be in operation should be cleared of potential hazards. This means maintaining sufficiently safe clearances for aisles and blocking off hazards such as open pits. Drivers of forklifts should never approach a person who is standing between the moving forklift and a fixed object. For example, if a worker stands before a wall and an approaching forklift is unable to brake or inadvertently accelerates, the result could be tragic. Other safety recommendations include prohibiting horseplay, properly maintaining tires and managing the weight of loads relative to the capacity of the forklift. Chicago warehouse workers who sustain injuries, through forklifts or otherwise, may wish to consult with a Chicago work comp attorney.